Down in Burbank today scouting for the ships LA trip this week and in support of the LA premiere of UP. 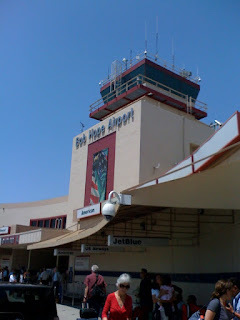 Would be nice if we could operate here - the airport has a nice golden age of aviation vibe to it - well have to see. We're on for Long Beach though!